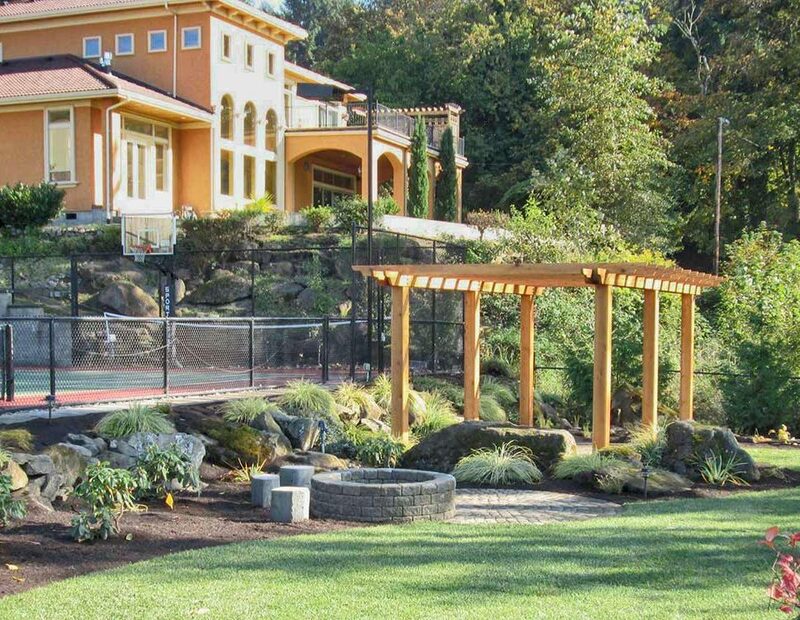 Who Is Building Your Hardscape Projects ? Who Is building Your Hardscape Projects? Just exactly who are you choosing to install your hardscape projects? 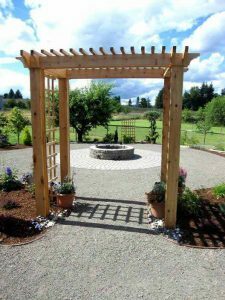 Do they have the experience in building hardscape projects? 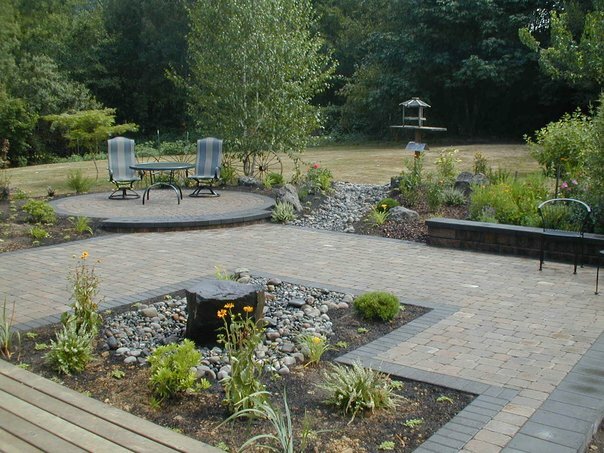 Is it the company you think installing your paver patios or retaining walls or for that matter your outdoor living areas. Or do they subcontract the work out? 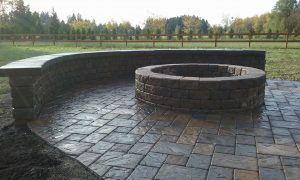 Enjoy the fire pit with the patio and seat wall. 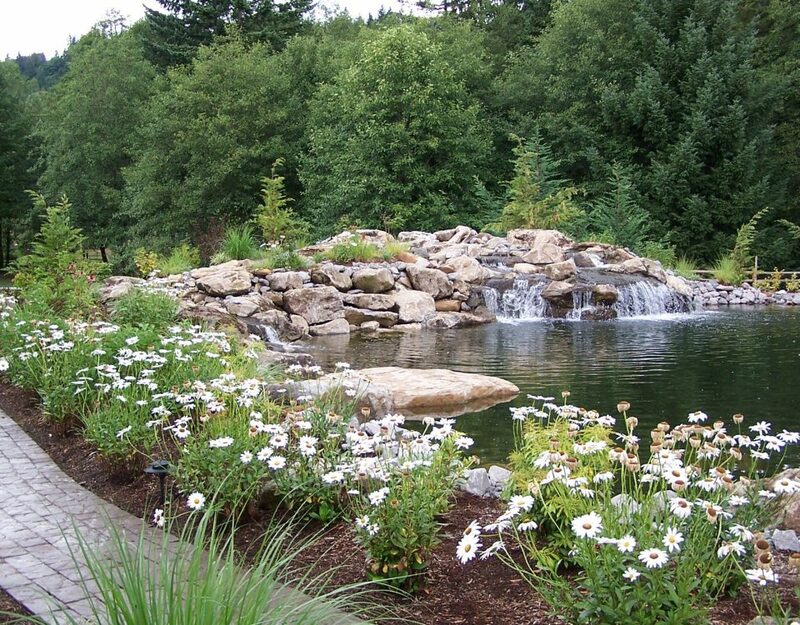 Many landscaping companies say they can install your hardscapes. No problem, they say. 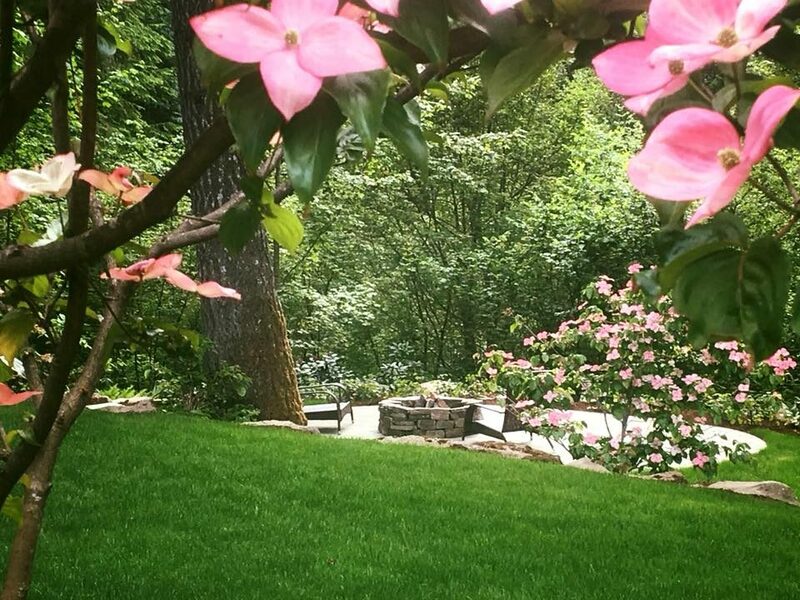 If they are considerably less than the other landscape contractors, you may want to do some more research on them. Installation of hardscapes have a definite system of installation and no details for the building should be left out. 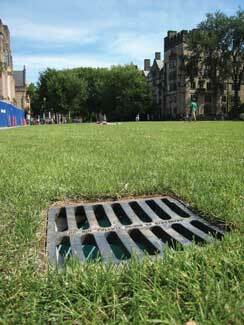 Other companies, and this may be a surprise to you, have subcontractors install the hardscapes. 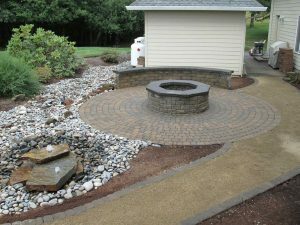 It seems to me you are paying a middle man to find a subcontractor who may or may not build a great hardscape for you. 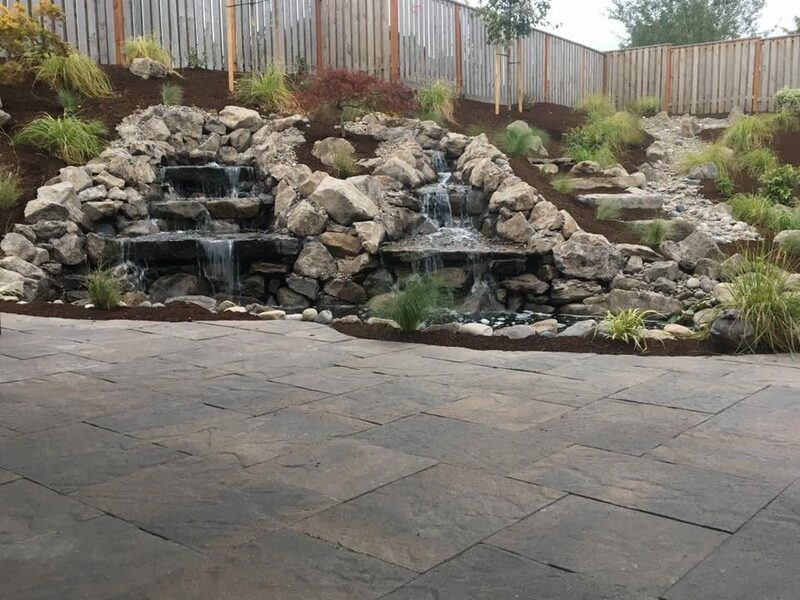 Woody’s Custom Landscaping, Inc. has been installing paver patios, retaining walls, ponds and landscape masonry for over twenty three years in the Vancouver Washington area. 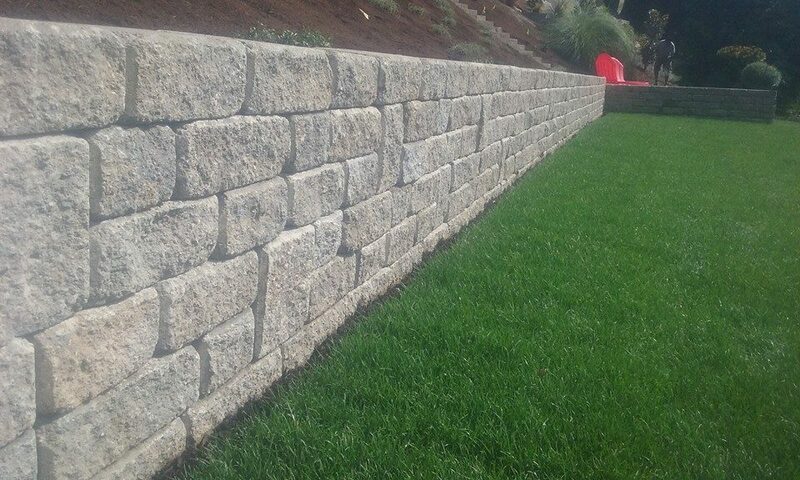 We build all our hardscapes as per ICPI standards and NCMA standards. 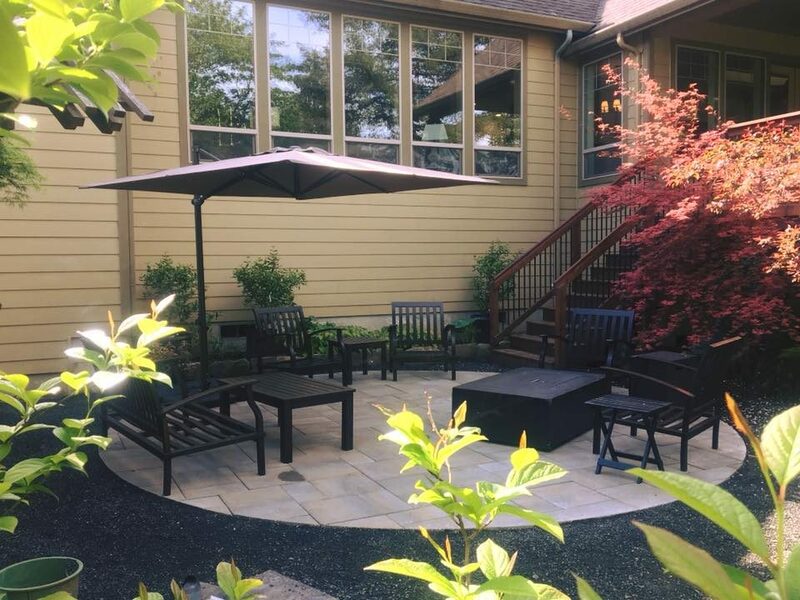 ICPI and NCMA are nationally recognized associations that have developed national standards for installation of paver patios and retaining walls. 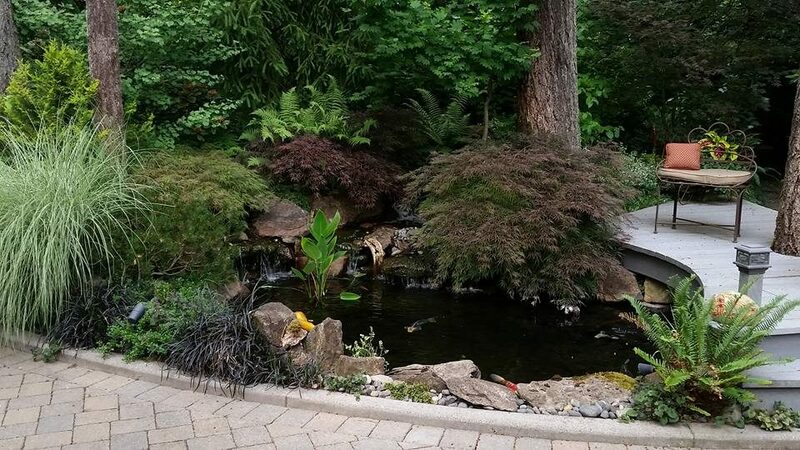 Ask yourself when getting hardscape estimates. 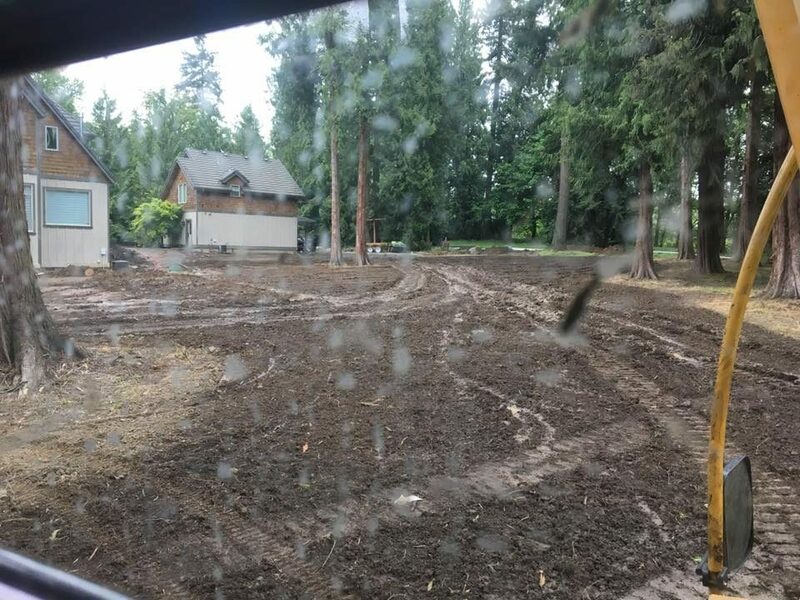 Who is going to build my hardscape project? Is it a contractor who may not be qualified? Is it a subcontractor who you don’t know? Or is it a contractor who builds it right and stands behind their work each and every time they build a project?